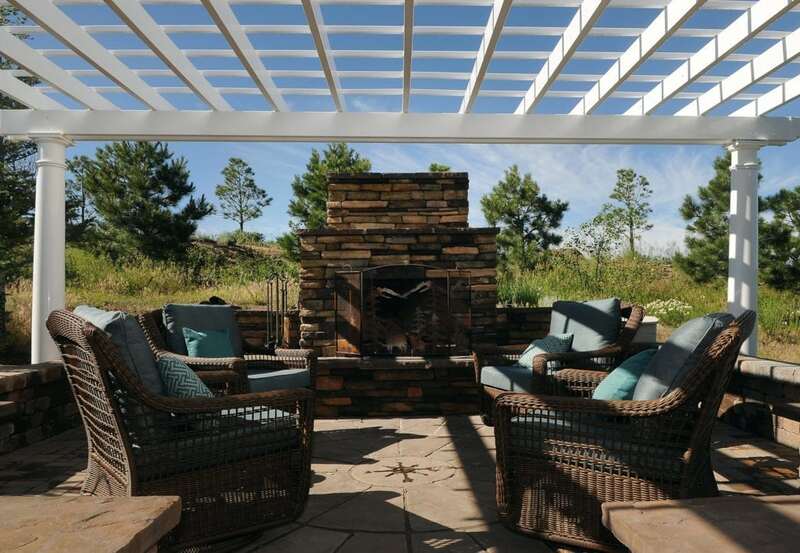 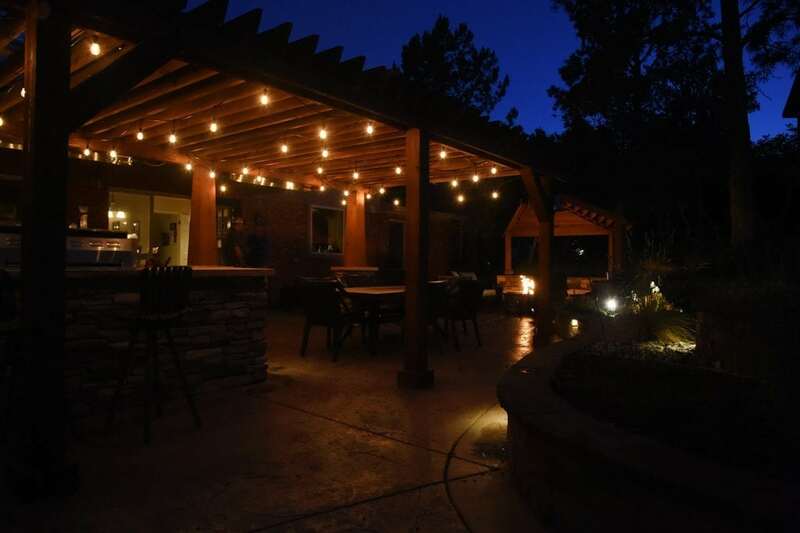 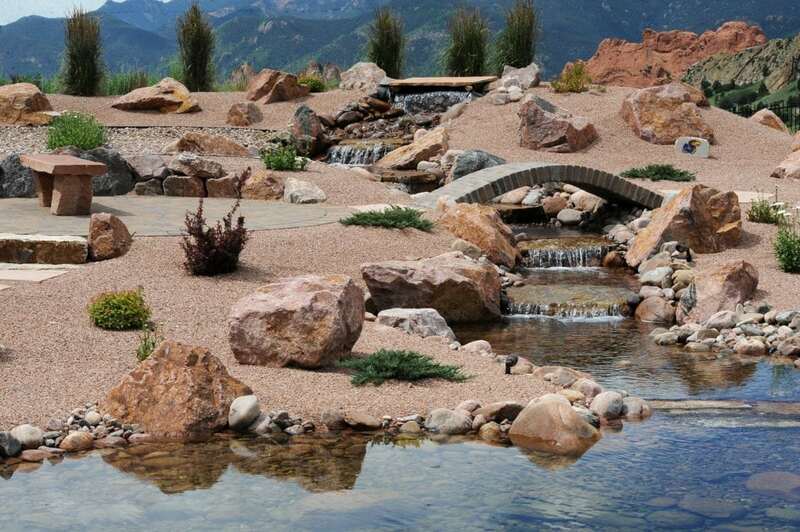 Our exceptional landscape design creates high-quality outdoor environments, unmatched beauty, and increased property value for elite homes in the Colorado Springs area. 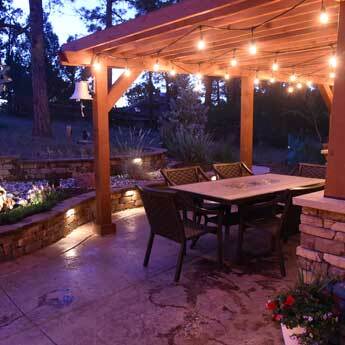 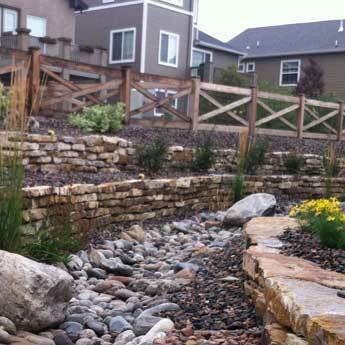 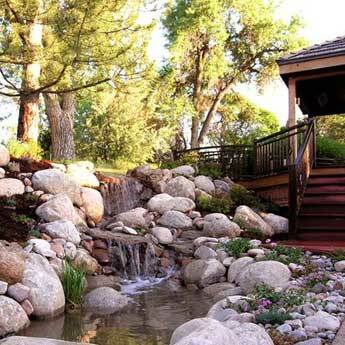 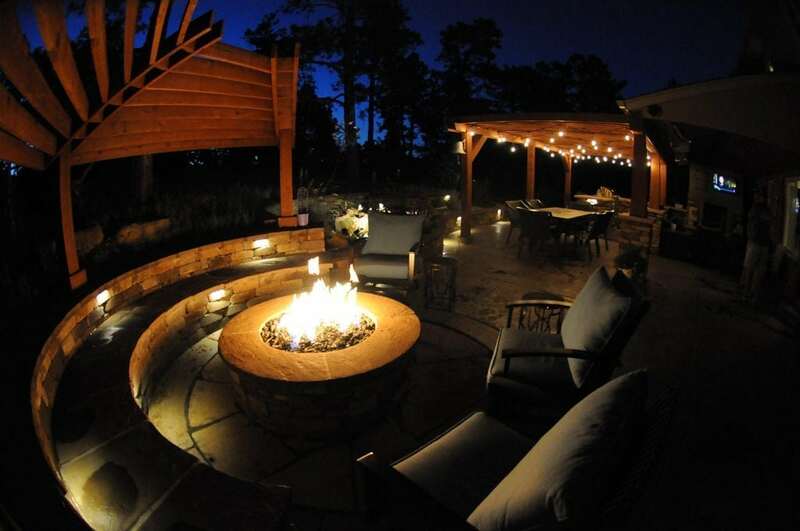 Since 2000, we have designed and built high-quality landscapes for Colorado Springs homeowners. 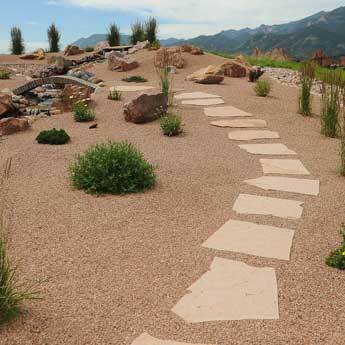 Explore what is possible in our project gallery! 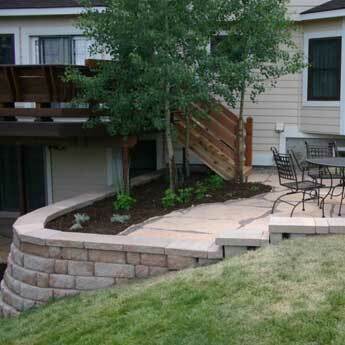 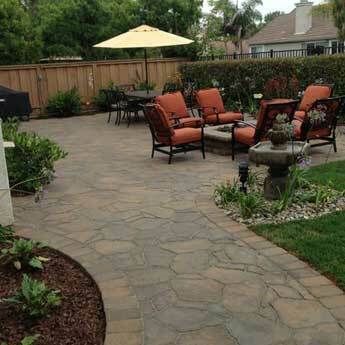 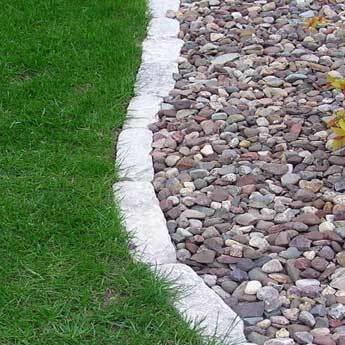 Upgrade your landscape with beautiful, functional, and impressive features that make a statement. 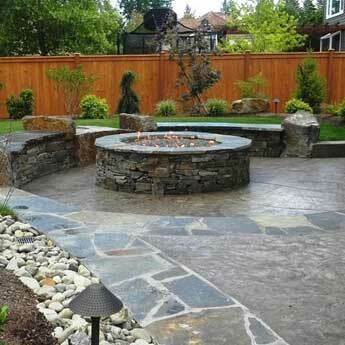 Complete landscape construction services to transform your home and outdoor living.